Ramen here has become as ubiquitous as sushi and the dish is finding its way into hawker centres. This is despite Singapore's sweltering heat, which leaves diners perspiring after slurping up ramen. 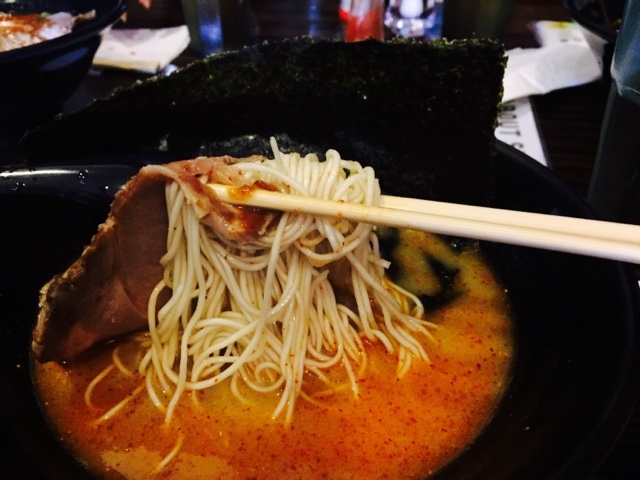 Join me on a epicurean journey as I share the best Japanese noodles (ramen) in Singapore. 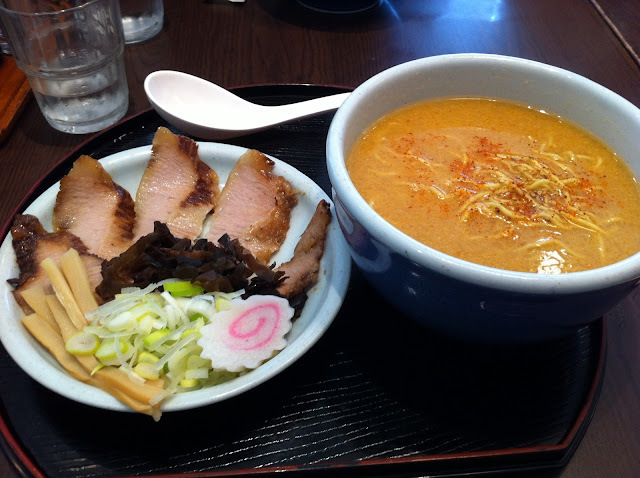 Ramen Santouka is a 20-year-old brand with at least 50 outlets in Japan. Originating from Asahikawa, Hokkaido, the brand had two outlets at the Central and The Cuppage Terrace. It serves one of the best ramen in Singapore. Founded in 1985 in Japan's ramen capital of Hakata by Shigemi Kawahara, the internationally renowned Ramen King and CEO of Chikaranomoto Company. With over 65 stores worldwide, Ippudo opened an outlet at the Mandarin Gallery in Singapore. What is unique and special about Ippudo is the high quality noodles, hospitable service with attention to detail and the unique ambiance. The Ippudo ramen chain, which opened in Singapore in 2009 to much fanfare, regularly offers chef specials and new seasonal ramen. 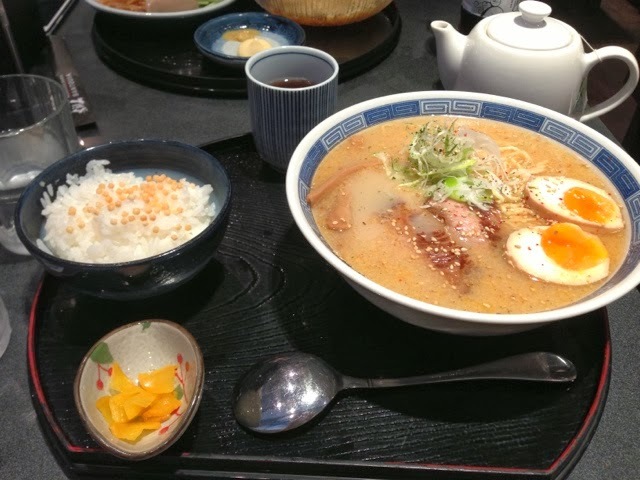 Suzuki serves the Hakata-styled Tonkotsu ramen, which are very thin noodles that are easily cooked for busy Japanese salarymen. 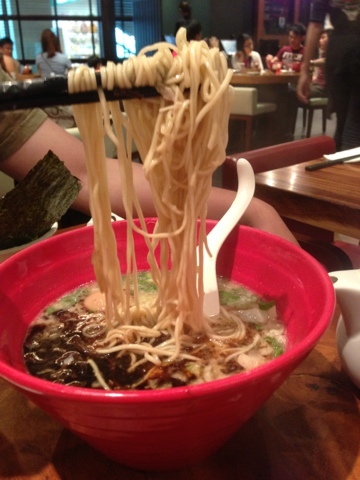 Because of its thickness, it tends to get soggy quickly and diners have to quicken their eating speed to finish the hot flavoursome noodles.